 Thad E. Hughes has been a practicing CPA for 24 years with over 6,000 clients served. 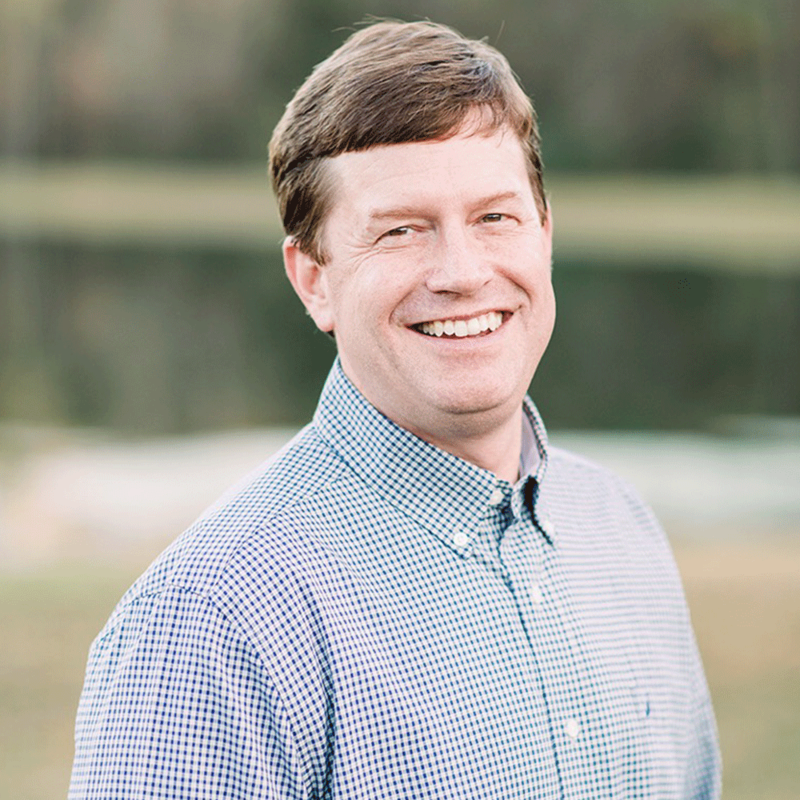 He graduated from Auburn University in 1992 with a BBA in Accounting and in 1993 with a Master of Accountancy. He received his CPA license in 1995. 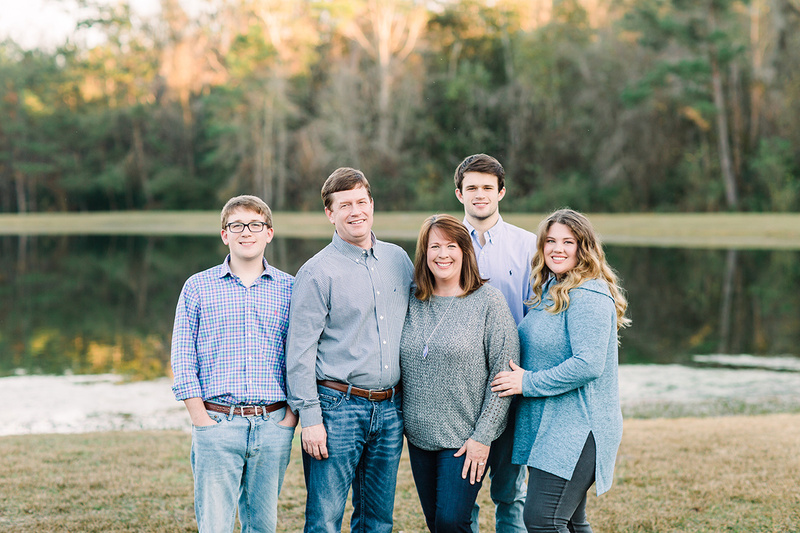 He has served on various Board of Directors of local charitable organizations including The American Red Cross, LAMP, and the North Valdosta Rotary Club. Thad resides in Hahira with his wife Stephanie and they have three children.